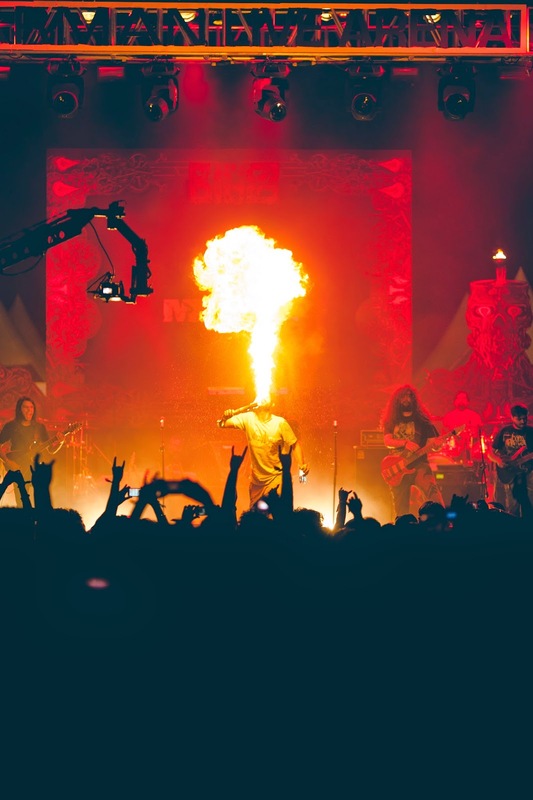 BIG69: The very first Metal concert in Mumbai promised to be bigger, better, bolder and it lived up to its expectations – be it the unbelievable number of people that attend the concert to the grandeur of the venue. 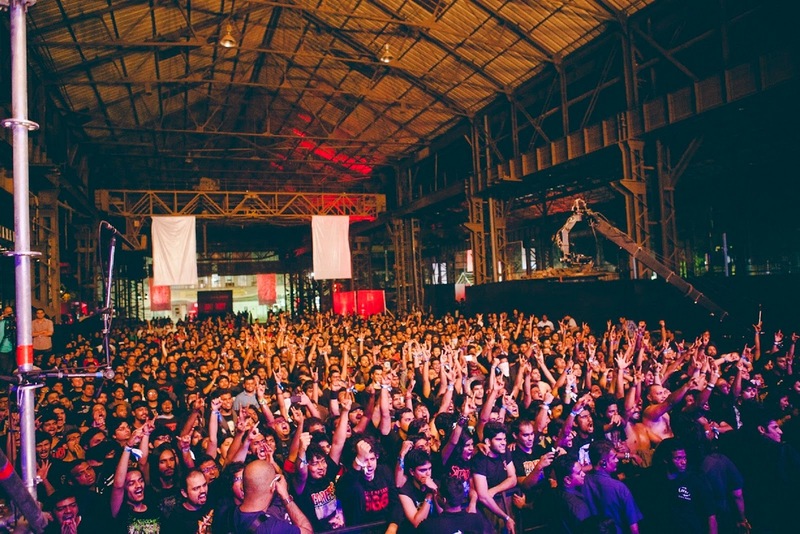 Hosted at the renowned Richardson & Cruddas unit, that is turning out to be a preferred venue for culture events, the event saw a significant number of metal music fans for a 2 day concert. Day one saw Halahkuh kick started the event with an energetic performance followed by an explosive set by Albatross that set the mood for the evening. Fleshgod Apocalypse ended up being the most memorable and exciting performance. Demonic Resurrection’s act lifted the excitement of the night to another level. Interacting with the crowd, playing some amazing riffs, and the energetic stage act only added to the charm of Kryptos. 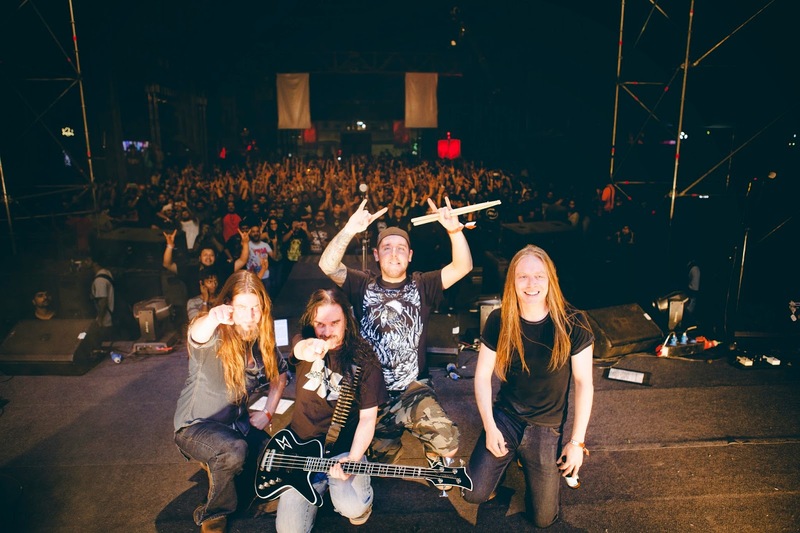 The expectations from the much awaited performance; Carcass, were immense and a mammoth crowd had gathered to see them play their popular tunes. They played all the tracks they are famous for and made sure their fans weren't disappointed. The energy never dropped, and the crowd only kept increasing as Carcass played their signature tracks, leaving the crowd wanting for more. All in all, it was a memorable first day to kick-start the festival, where the level of energy was high, right from the start to the very end. That was not all, Doolally elevated the event experience by brewing an exclusive beer that was available at the event. BAJAAO roped in headliner band SikTh to give a name and identity to the beer, which was called ‘Something Wild’ after the UK progressive metal band’s debut album. After a thrilling and exhilarating day one at BIG69, and setting the mood for the concert, the party carried on, with some stellar performances lined up on Day 2. The crowd was all geared up for another day of their favourite music. 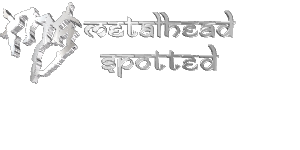 The lineup consisted of some incredible acts such as SikTh, Hacktivist, Bombay Metal Project and Grammy Winning Effort got the party started at playing the high energy tracks followed by Elemental and Escher’s Knot who kept the crowd headbanging the entire time. Reunion band Joint Family was next in line to impress their fans with some remarkable tracks and turned the place into a huge mosh pit. The crowd knew what they could expect from Djent rap pioneers Hacktivist and they did justice to it as they left the crowd spellbound. Lastly, it was time for the closing act by SikTh, where they played their signature tracks while the crowd loved every moment of them being on stage. The crowd definitely got more than what it expected out of the massive two day concert; BIG69 and are sure to look forward to many more to come.